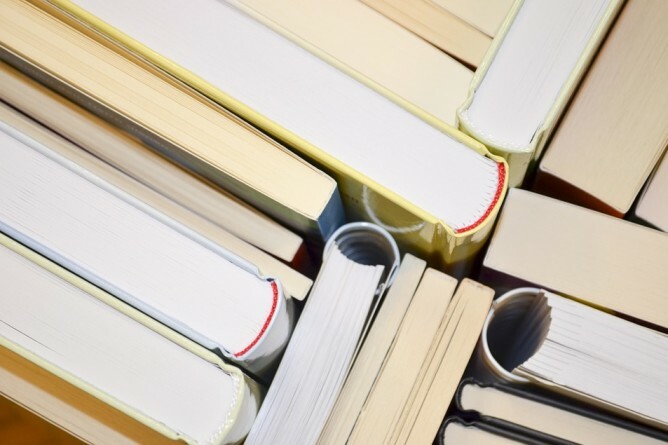 You may know what subjects are the most popular among buybacks, but some particular books sell much better than all the other editions taken together. 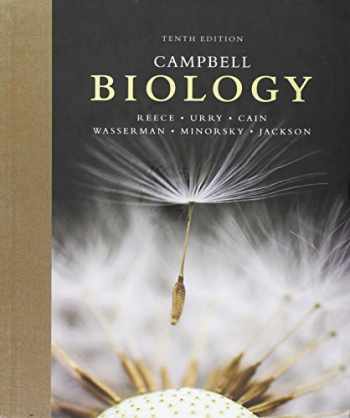 For example, many people take Anatomy & Physiology courses every year, but none of them would want to buy an old textbook from 1995. This list can help you make sure that you will definitely earn money on reselling textbooks and learn what ISBNs are guaranteed to bring you profit. If you’re interested in book scouting or reselling textbooks for profit, it might be useful for you to know what subjects are the most popular and can bring you the most cash. BooksRun experts have worked on the statistics and now can tell you what books on what topics are the most liquid and keep high buyback prices. 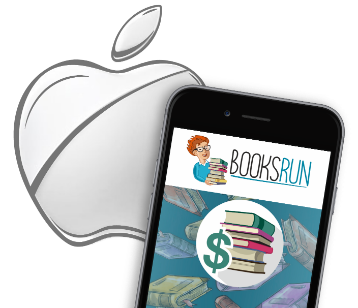 BooksRun Barcode Scanner Apps for Android and iPhone Available! Tired of manually typing the ISBNs? Don’t have access to a computer? Wanna know the buyback price of a textbook in front of you right now? Quote your books with our new free barcode scanner – now you can create your buyback orders on BooksRun.com from anywhere you want! Use the coupon code APPS16 and get 10% extra on buyback orders with apps! Our app is now available on both Android and iOS devices. Afterwards, you just need to access a printer, print a free shipping label, and drop your package at the nearest post office. You will get paid by check or PayPal within 2 business days after order processing. 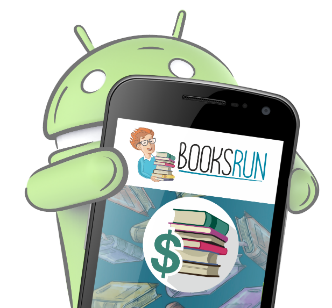 Now you may think, why download the BooksRun App for Android or iPhone? First, it’s a great chance for college students and graduates: you can quickly sell the textbooks you don’t need anymore and get paid in cash. Also, it’s very useful for book scouting as you can instantly quote multiple ISBNs with our barcode scanner in a matter of a few seconds. There are no other requirements except having an smartphone with a camera and a working connection to the internet. No payment for downloads or use included. You can always contact our support and ask any questions about the apps on BooksRun.com!